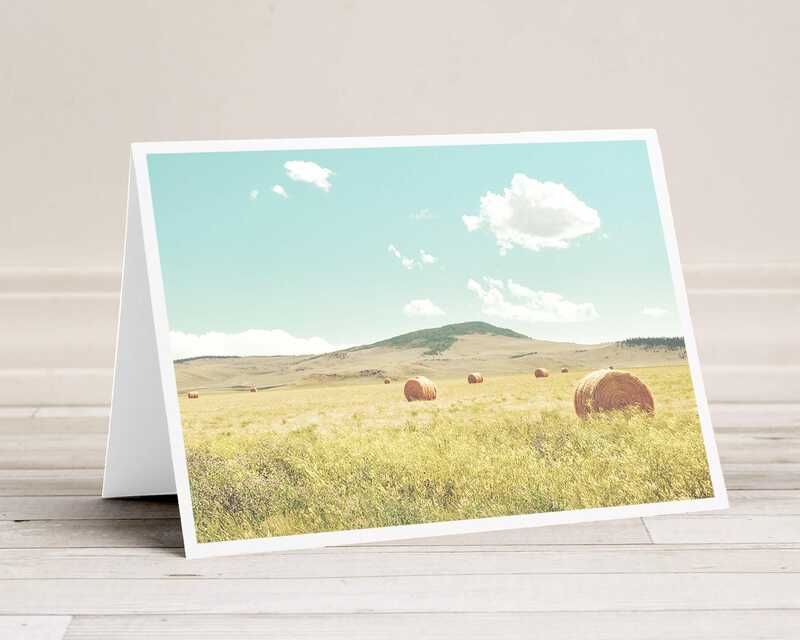 TITLE: "A Day in the Fields"
A field of round hay bales under a soft blue sky. 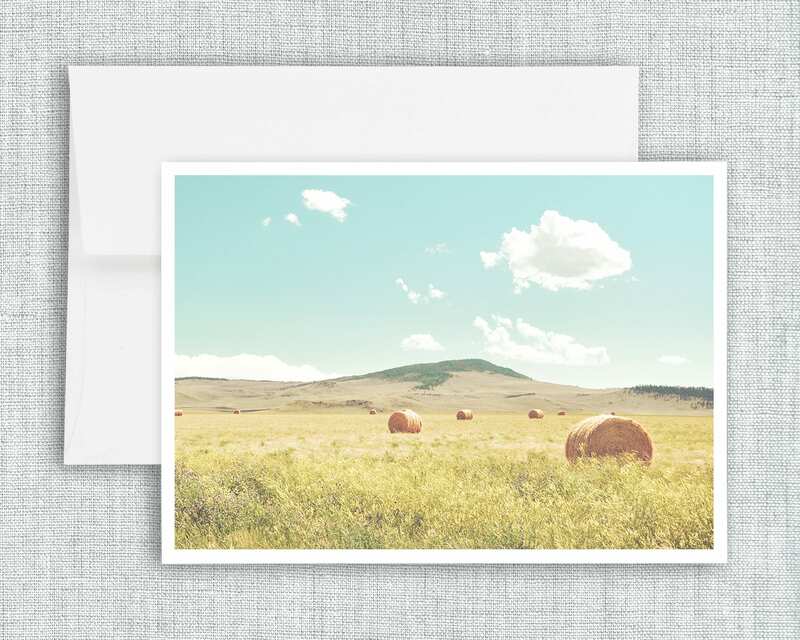 ◆ Each greeting card comes with a soft white European flap envelope. ◆ Available in singles, or sets of 4,6, or 10 cards. Please contact use for larger orders. ◆ Printed on 100% recycled matte paper. 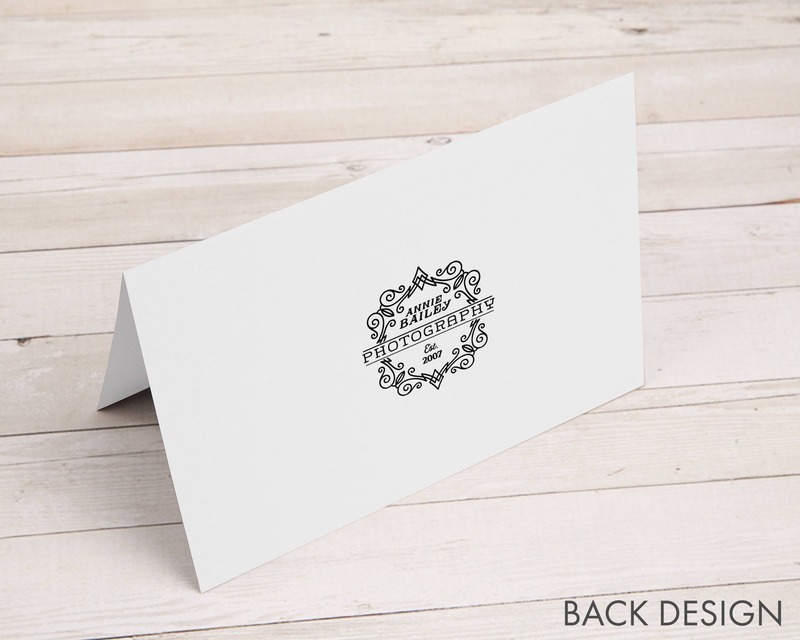 ◆ Cards come with the title of the front image printed on the back, with our logo and website. ◆ Save 30% on sets.